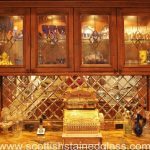 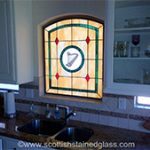 Thank you for visiting Scottish Stained Glass Gallery. 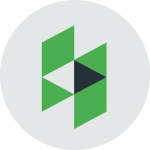 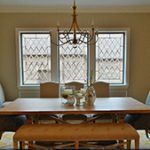 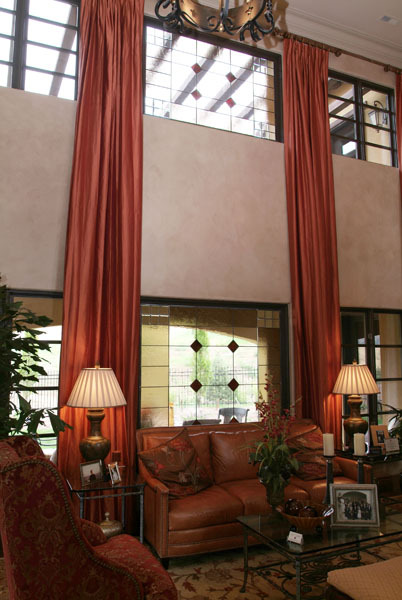 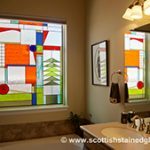 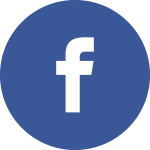 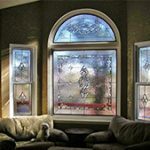 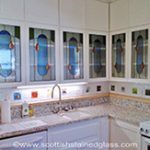 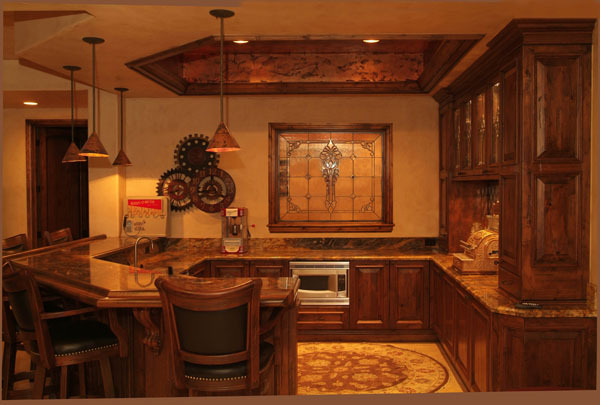 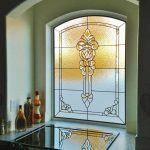 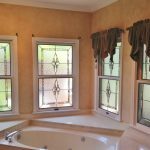 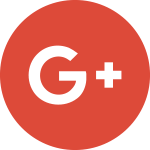 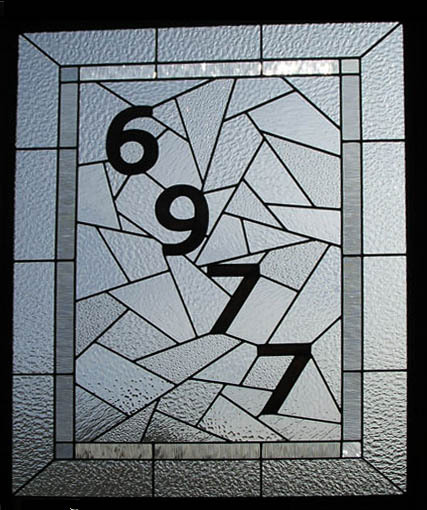 We now invite you to browse our site for just a taste of the variety of stained glass windows, doors and panels, styles, colors and designs available. 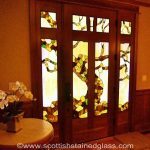 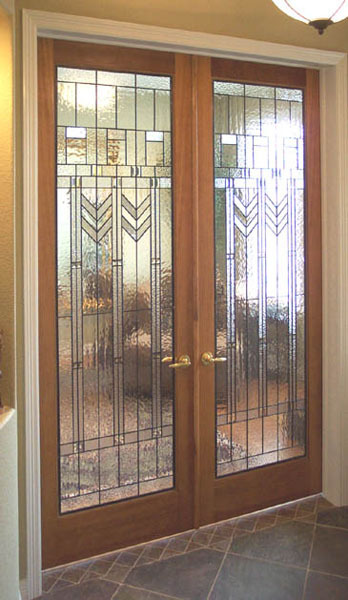 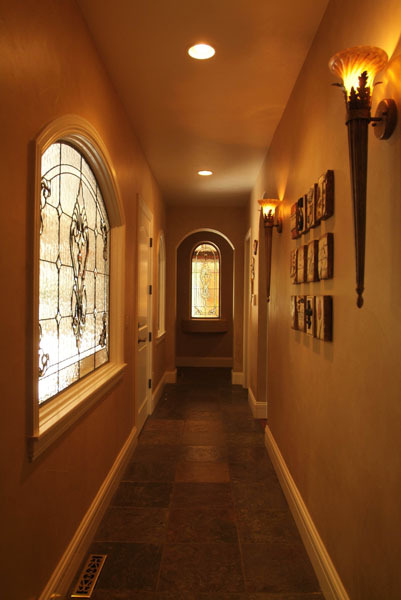 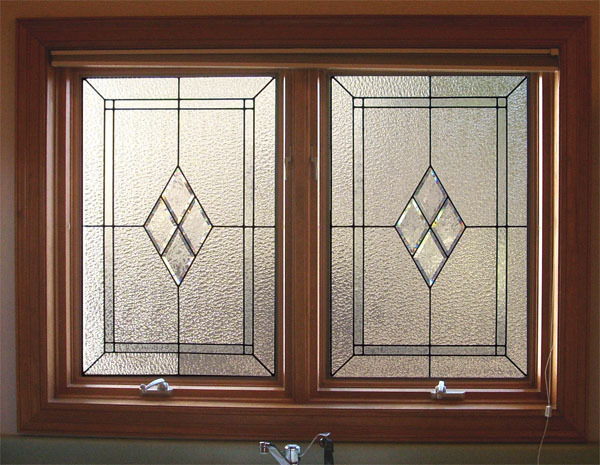 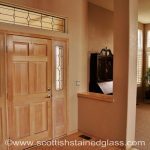 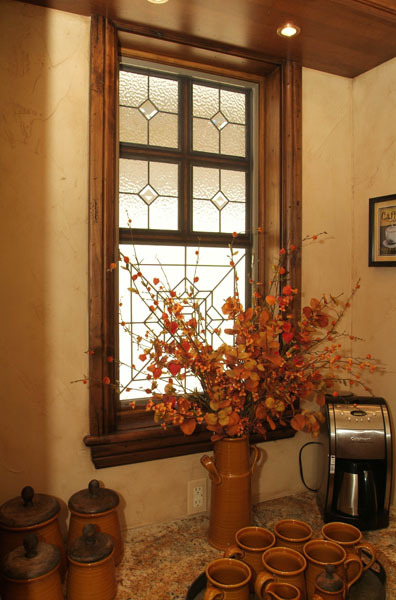 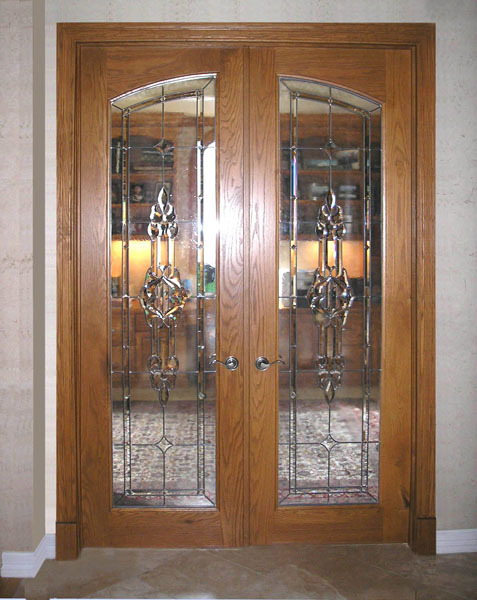 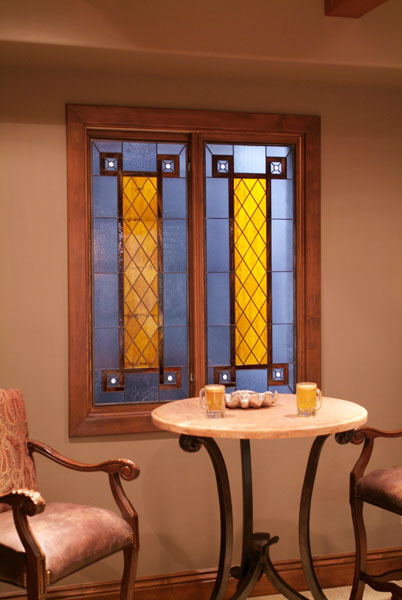 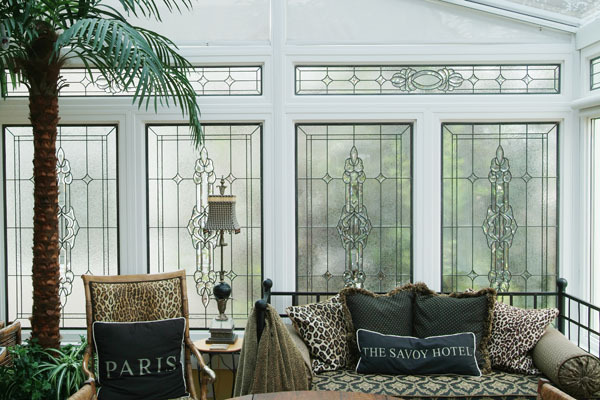 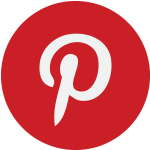 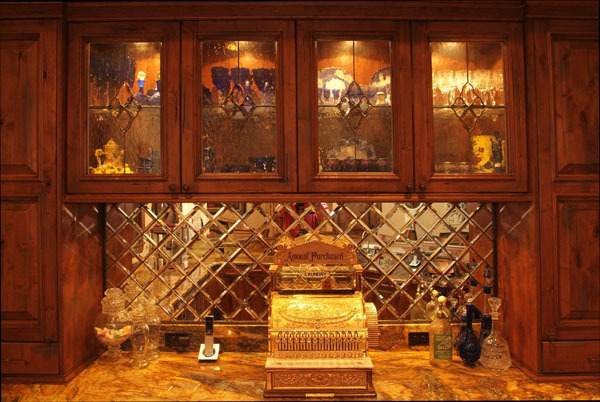 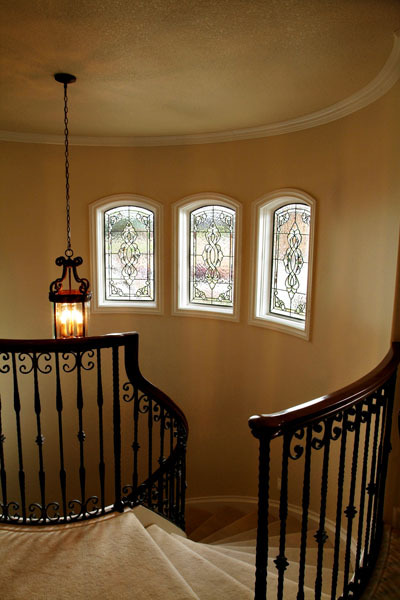 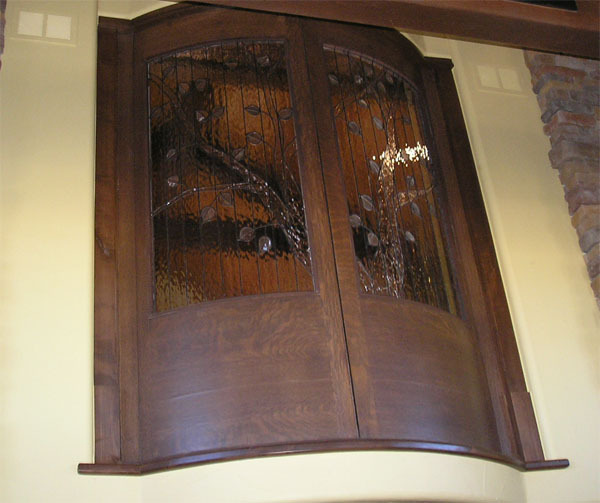 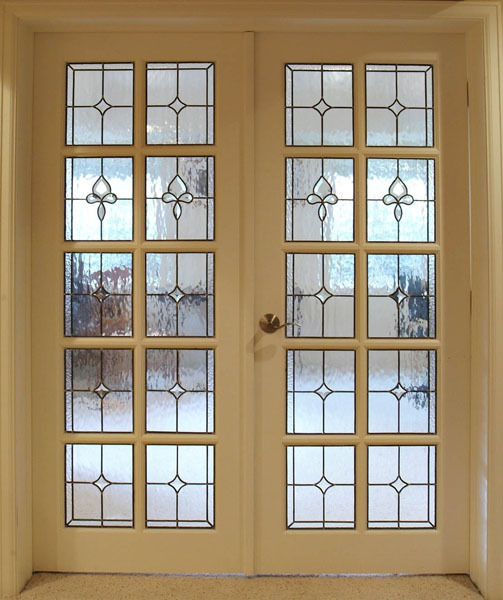 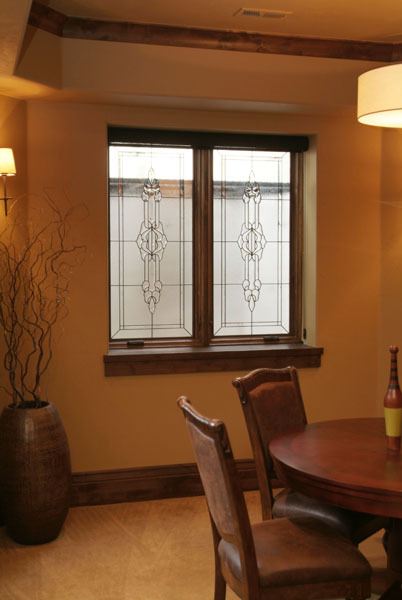 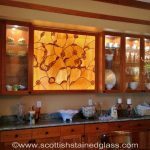 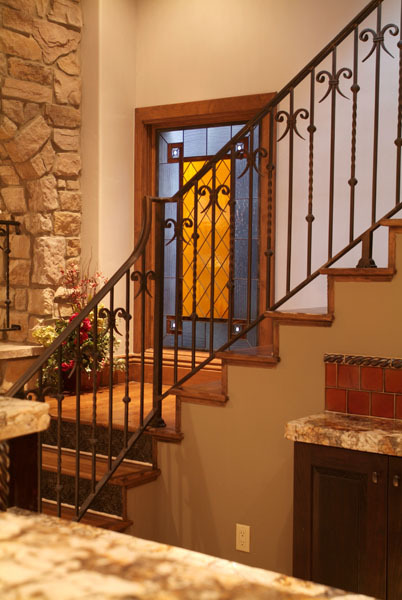 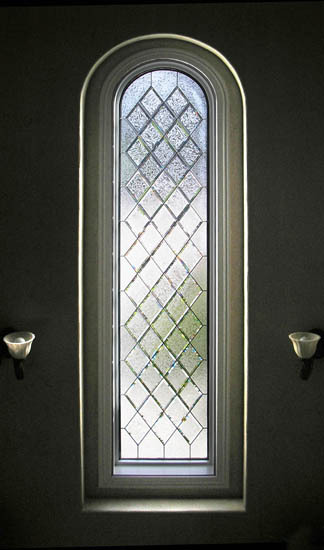 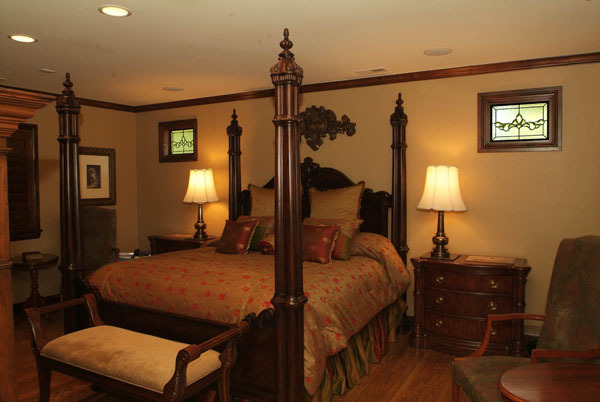 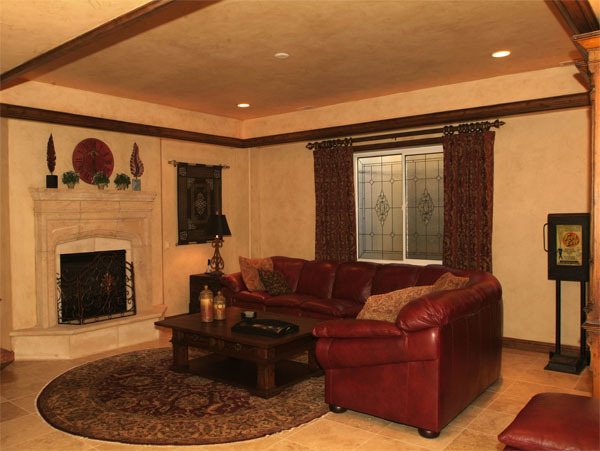 We hope these examples will help you imagine your own unique and exquisite stained or leaded glass design.